On February 2019, Tokyo Sports will present ‘Wrestling All-Star Battle’ from Sumo Hall, commemorating the 20th anniversary of Giant Baba’s death. Shohei ‘Giant’ Baba began his career in 1960 for the Japan Wrestling Association. Along with Antonio Inoki, Baba went on to become one of the most recognizable figures in professional wrestling. As JWA folded in 1972, Baba would form All Japan Pro Wrestling while Inoki formed New Japan Pro Wrestling. His ties with the two promotions would permeate through their core for years to come. 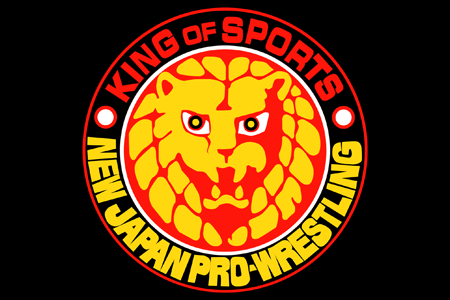 New Japan as well as All Japan, along with Pro Wrestling NOAH, Big Japan Pro Wrestling, and WRESTLE-1 will all represent the Supercard in February. It has yet to be announced what the card will consist of, but it is sure to be a treat and a special moment for all of Japan. "Wrestling All-Star Battle" featuring New Japan, All Japan, Noah, Big Japan and W-1 will be held on 19th February 2019 at Sumo Hall. The event will be held to commemorate the 20 year anniversary of Giant Baba's death in January 1999, and the founding of Tokyo Sports.